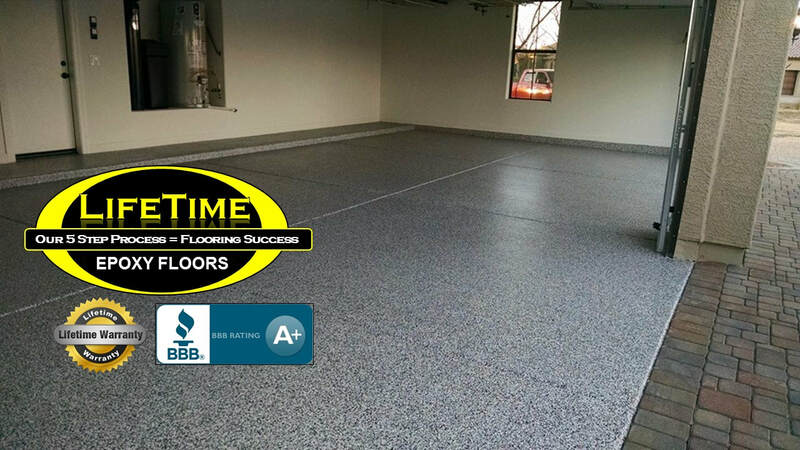 ​​What makes Lifetime Epoxy Floors of Alabama the absolute best choice in resin or epoxy floors? How is Lifetime Epoxy Revolutionizing the local industry? 1. Being the Best - In this business, you get what you pay for. Any company can be the cheapest. But cheap often means cutting corners or questionable quality. But only one can be the best. Only one can be Lifetime Epoxy Floors. Lifetime Epoxy will never be the cheapest. We don't install cheap floors. 2. Best Warranty in the Industry - Our Lifetime Adhesion Warranty is the absolute best in the industry. And that warranty is transferable if you sell your home. 3. Quality Inspection - Every floor is quality inspected when the job is completed. 4. Total Independence - LifeTime Epoxy Floors IS NOT part of a chain of dealers restricted to buying chemicals only from the parent company and only allowed to attend the parent company's training program. Lifetime Epoxy is an independent company that buys the absolute best chemicals available from large chemical suppliers. We attend the "World of Concrete" Super Industry Trade Show every year. We regularly send our crews to our supplier company's training programs and seminars. That is why they have the confidence to provide you with a Lifetime Adhesion Warranty. That's why we are called Lifetime Epoxy Floors! Now, you see why Lifetime Epoxy Floors is one the fasting growing and most respected flooring companies in the Southeast. Call 1-800-214-4311 to schedule your free estimate. Garage floor coating: Using a thorough advanced installation process plus the highest quality materials available, we create floors that are not just a great value, but also a great investment that both beautifies your garage and makes it easy to keep clean! Extreme Durability: The most important aspect of any epoxy floor coating is it's durability factors. You will not find a more durable epoxy floor surface than ours. Exposure to oil, gasoline, salt, heat from tires and most anything you can think of will damage or stain our floors surface. Spills wipe right off! Does your garage floor show its age. Would you say it is in poor condition? If so, let us transform your garage from present condition to a beautiful, finished area of your home. Call us today and get started on your garage flooring! Call 1-800-214-4311 to schedule a free estimate. Take the first step to having a beautiful garage floor. Call 1-800-214-4311 for a free quote or fill out the form below.